I bet there are a lot of college basketball fans over at the Mouse House right about now. 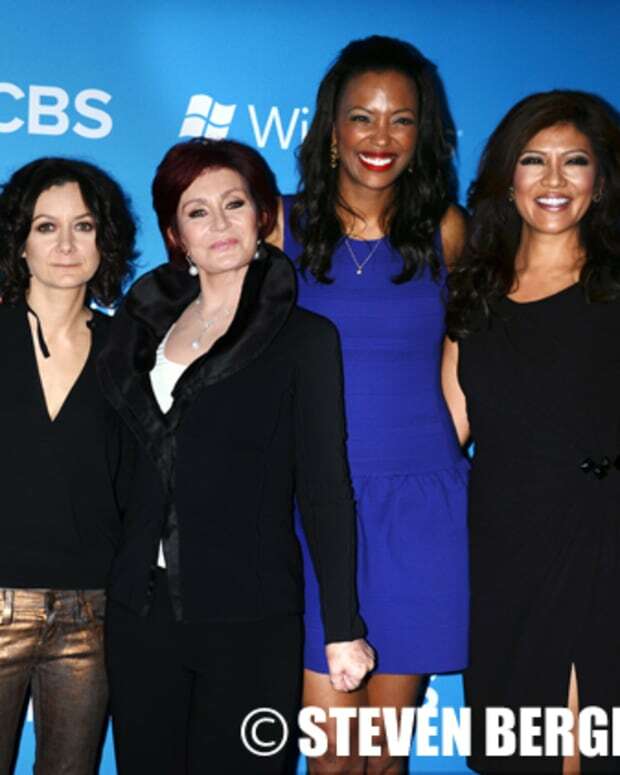 CBS Daytime&apos;s The Talk being preempted twice for March Madness helped ABC&apos;s The View best the Tiffany Network chat fest in the Nielsens the week of March 16. 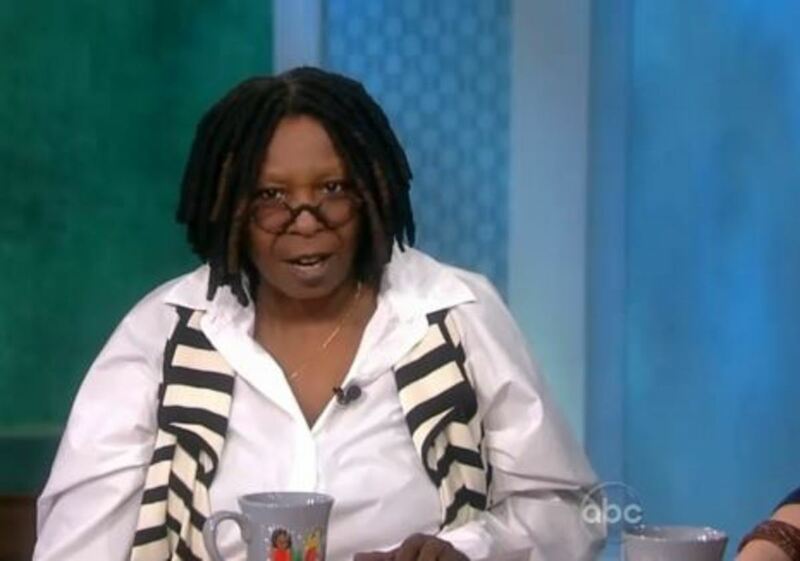 The View averaged 2.78 million total viewers the week in question. The Talk was watched by 2.57 million. 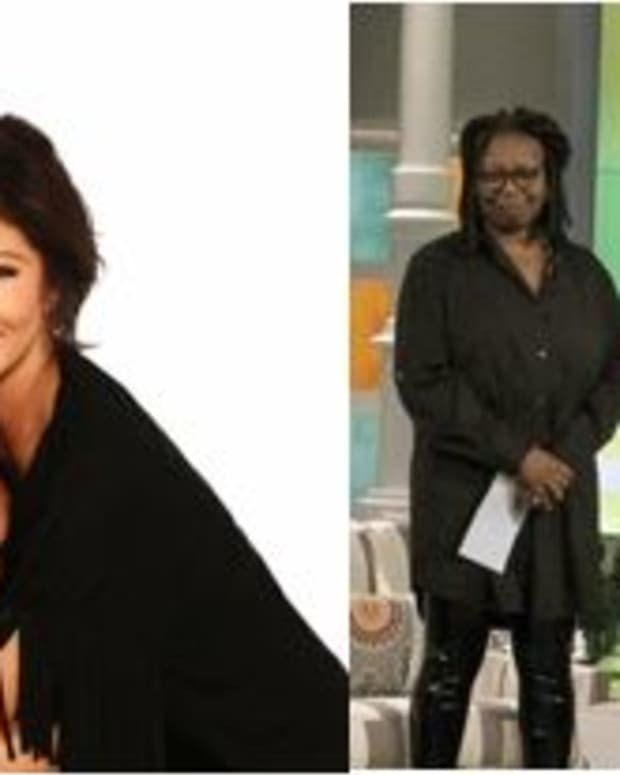 The View also topped The Talk among women 18-49 and among W25-54 for the week. Due to March Madness preemptions on March 19 and March 20, only the first three days of the week were averaged to get The Talk&apos;s ratings. The Talk Posts Best Weekly Audience Ever; Matches The View in Key Demos!